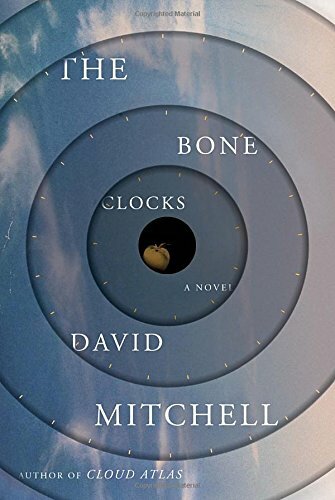 Can’t wait to read THE BONE CLOCKS! Put it at the top of my Christmas list. Sounds like I am in good company!! !